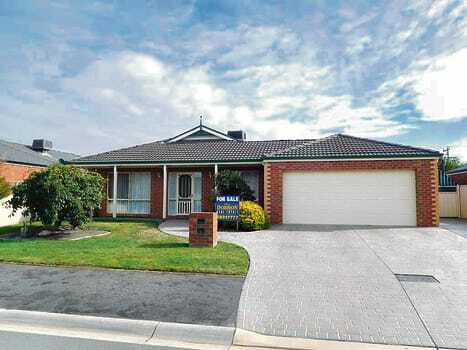 Situated in the north end of Shepparton, this great four-bedroom home is ready for new owners to walk in and make it their own. The neat and tidy frontage sets the tone for this beautifully maintained home on a quiet street. A double garage with auto-lift door gives drive-through access to the backyard and internal access to the house. A workshop/storage area off the garage could be used as a study or office if preferred. The large kitchen has a four-burner gas cooktop, double sink, electric oven, dishwasher, step-in pantry and lots of storage space. 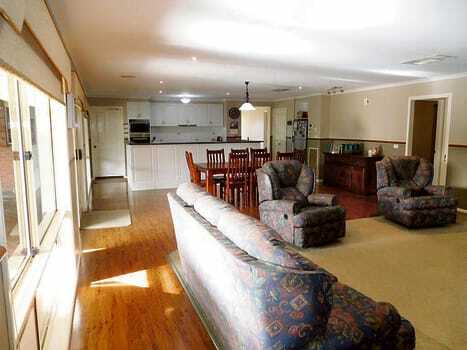 It overlooks the spacious meals and family room. A second living area, which has a brick feature wall and large storage cupboard, could be a formal lounge or rumpus room depending on the needs of the family. The master bedroom has an ensuite with shower, toilet and vanity, plus a walk-in robe with lots of hanging and storage space. All other bedrooms are generously sized and have built-in robes. 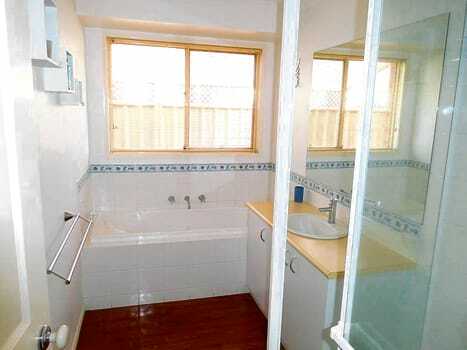 The main bathroom has a bath, shower and vanity and the separate toilet also has a handbasin. A huge walk-in linen press/utility cupboard, plus bench space and direct access to the outside makes the laundry a great functional space. Gas ducted heating and evaporative cooling maintain the home’s comfort and a ducted vacuum system makes the housework easier. The large paved outdoor living area has a pitched-roof pergola, gas connection for the barbecue, and power. A watering system is installed for the front and back gardens, and the back offers lots of scope for a keen gardener to do some landscaping. A shed with concrete floor and power plus an undercover area suitable for boat storage completes the outdoor amenities.